High school senior Dajour Jupiter breaks Mississippi state record! 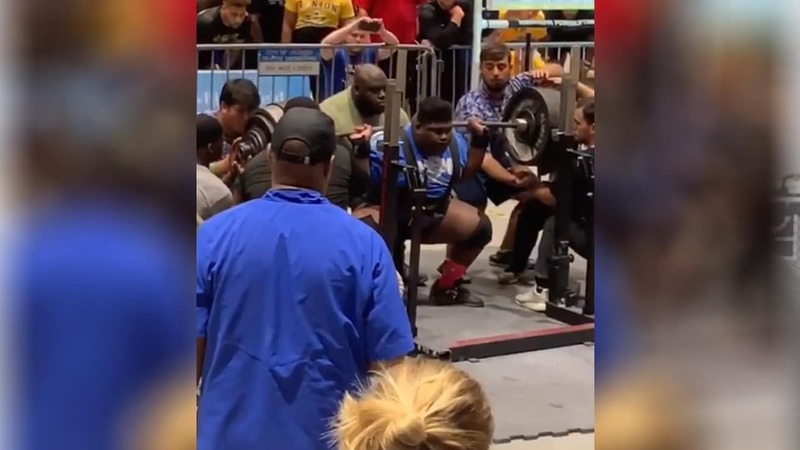 It’s not often you hear about a high school senior squatting 830 pounds, but Dajour Jupiter’s successful attempt accounts for one of those instances and his lift was mindblowing, to say the least. 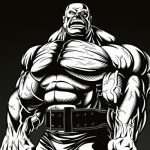 He accomplished this amazing feat at the MHSAA Powerlifting state championships where he took first in the super heavyweight class with an overall 1,685 total including a 310-pound bench press, and a 545-pound deadlift. But the crazy thing is he made the squat look darn easy and a foreseeable 1,000-pound lift is definitely in his future if he keeps it up. Now, Jupiter attends Ocean Springs high school in Mississippi but aside from powerlifting he also plays football and it’s a safe bet to say he’s got an amazing future ahead of him and his super strength can take him a long way in sports competition. We wish all the best to the young fellow and hope to see him in future competitions breaking even more records.